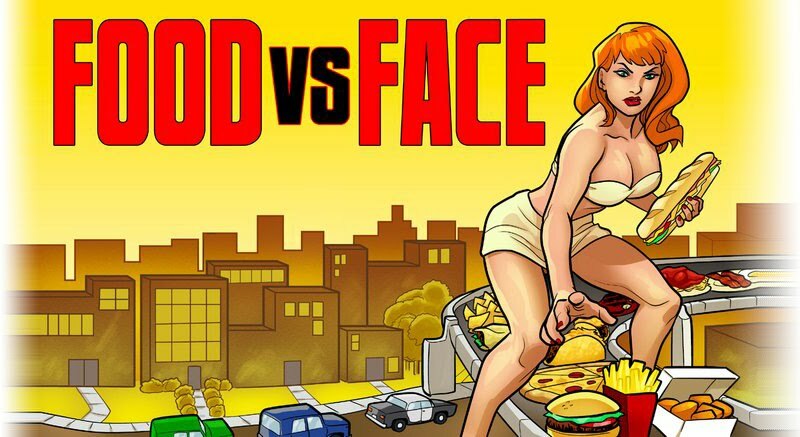 Food vs. Face: It's back! 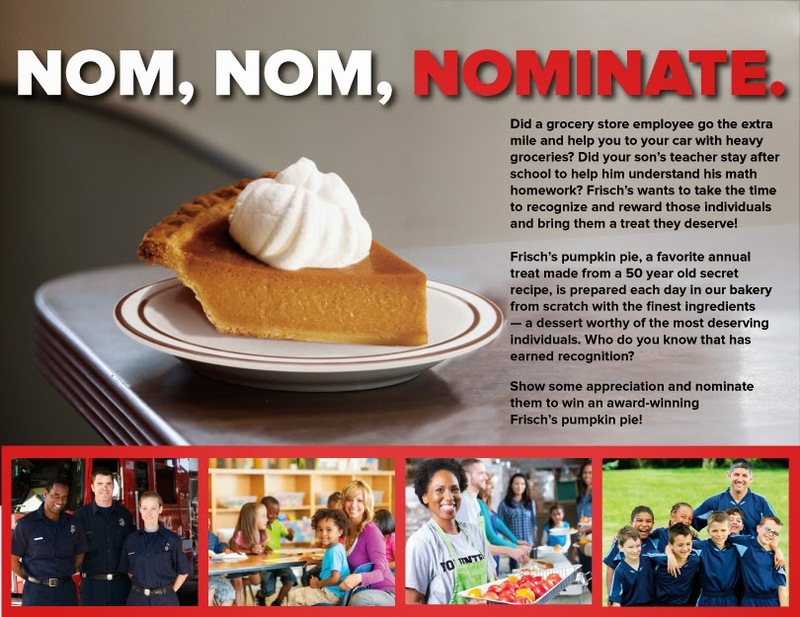 NOM, NOM, NOMINATE! !